PAOLO ROSSELLO was born in La Spezia, and from an early age devoted himself to the personalization of both new and vintage clothes. 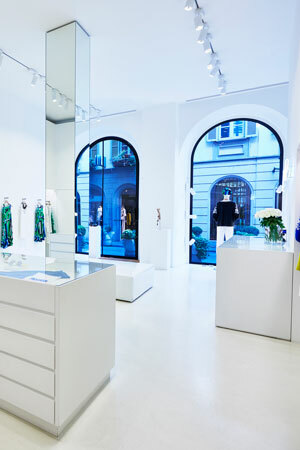 He moved to Florence where he studied architecture while continuing to manufacture customized garments; the success of his reinterpretations amongst friends and research boutiques convinced Paolo to focus on his passion. The melting pot culture of Bologna convinced Paolo to set up a laboratory in the Emilian city. There, he dedicated himself full-time to the creation of CUSTOMIZED VINTAGE that was sold in the boutiques of the city center. The key to his popularity resides, today as in the past, in the positive word of mouth given by his clients who’ve recognized the originality and uniqueness of his garments. In this way, Paolo Rossello’s name continues to acquire more and more credibility among insiders. As a result, there have been increasing proposals for stylistic consultancy contracts for the development of new collections by operators in the fashion world. 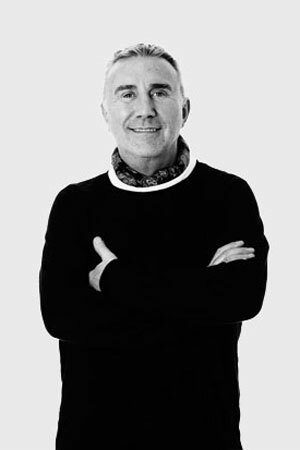 HIS CREATIONS MATURE AND EVOLVE, AND NOW FACE THE GLOBAL MARKET; THE PRODUCTS ARE CONTEMPORARY-LUXURY WHOSE KEY ELEMENTS RESIDE IN THE RESEARCH OF FINE FABRICS, EMBROIDERY AND HAND-MADE INLAYS. HAUTE COUTURE THAT LIKES TO POKE A LITTLE FUN. THE SUCCESS OF HIS WORK PUSHED PAOLO TO DEDICATE HIMSELF TO THE CREATION OF HIS OWN LINE, WHERE HIS VISION OF BOTH THE WORLD AND OF FASHION, TAKES LIFE. P.A.R.O.S.H. was founded on Paolo Rossello’s inspiration to create customized vintage dresses, giving them new life; strips of Pakistani fabric that were first broken down and then reassembled for multicolor coats, military sweaters refined and reshaped, then embellished with embroidery and ton-sur-ton beads. A combination of rich details creating modern, sophisticated garments, enhanced by a thousand shades of vintage and ethnic tones. 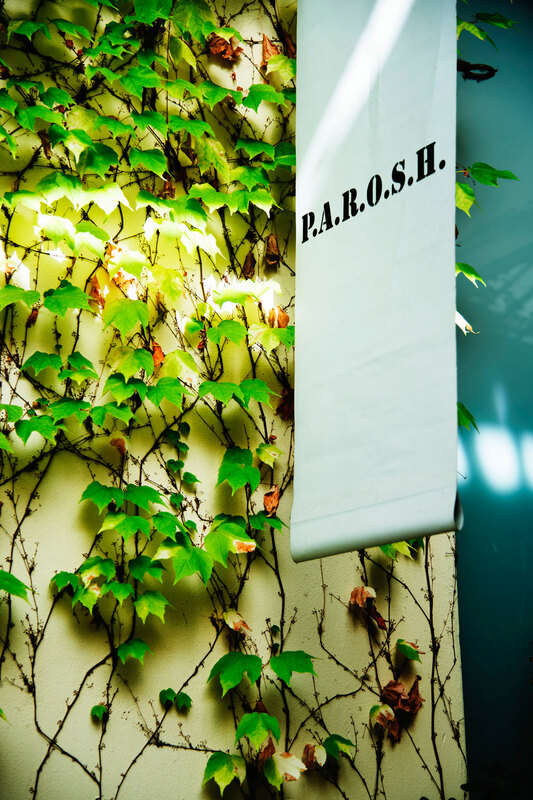 SINCE ITS FIRST YEAR, THE CREATIONS OF P.A.R.O.S.H HAVE ATTRACTED THE ATTENTION AND INTEREST OF THE MOST IMPORTANT INTERNATIONAL FASHION RESEARCH SHOWCASES. IN THIS WAY, THE FASHION HOUSE HAS RAISED AWARENESS OF ITS PRODUCTS AND THE CREATIVITY OF ITS BRAND WHICH, WITH TIME, HAS COME TO BE KNOWN WORLDWIDE. Today, the brand offers a “TOTAL LOOK” THAT IS CONTEMPORARY while retaining the vintage inspired by those who love the refined detail, the quality of the materials chosen, and the touch of timeless tailoring that makes each item unique. Curiosity and discovery have always animated the collections; the game is the absolute rule and the combinations infinite.